Apple Watch is one of the best-selling smartwatches on the market. In reality, Apple now dominates the wearable business with more than 60 percent market share. The secret behind Apple Watch’s success lies in its highly-optimized software and hardware. Indeed, Apple has been improving WatchOS since day one, adding new features while revamping the fan-favorites. Last year, Apple unveiled the 4th-generation Apple Watch following months of leaks and rumors. 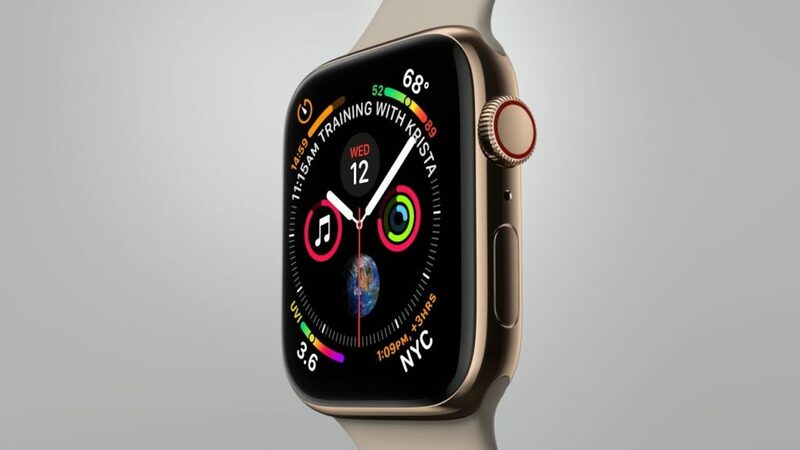 The Apple Watch 4 is a big upgrade over its predecessors with a bigger screen, a revamped Digital Crown, and new health features. However, there are still a lot of exciting features you will get on Series 4. With that in mind, we are here to help. In this guide, we have created a list of the best tips and tricks for Apple Watch Series 4. For some background, Apple Watch Series 4 has been out there for months and you can grab it for $399 for the GPS-only model. Meanwhile, the cellular model retails for $499 in the US. 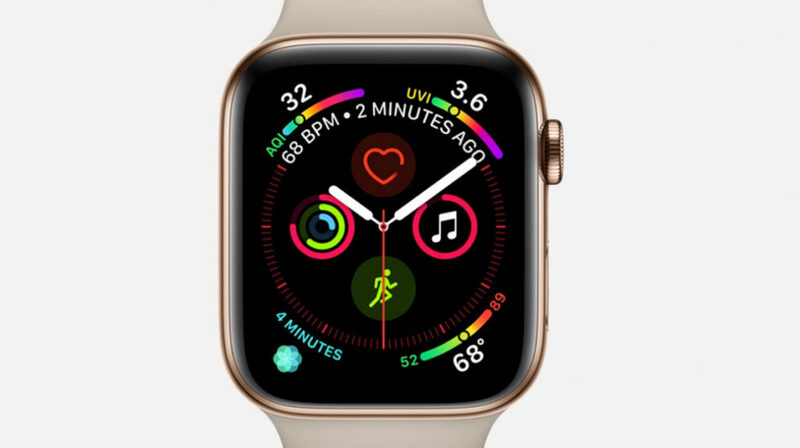 One of the biggest features coming to Series 4 lies in the ability to take an electro-cardiogram (ECG). 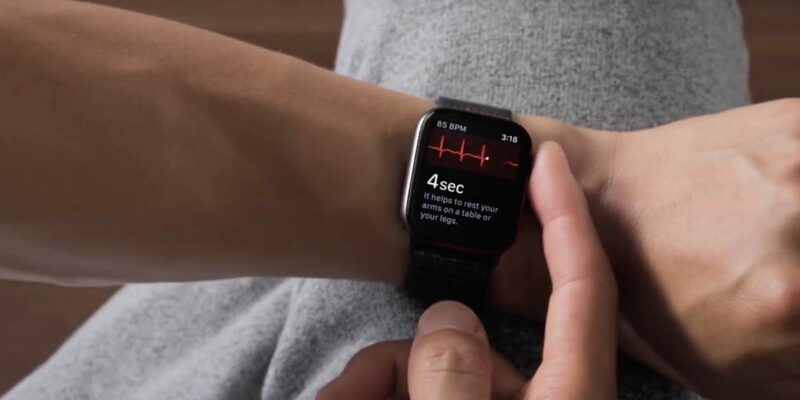 In reality, Apple Watch Series 4 is among the first wearables with a built-in ECG app. All you need to do is to put your finger on the Digital Crown button and you will get a detailed picture of your heart rhythm. 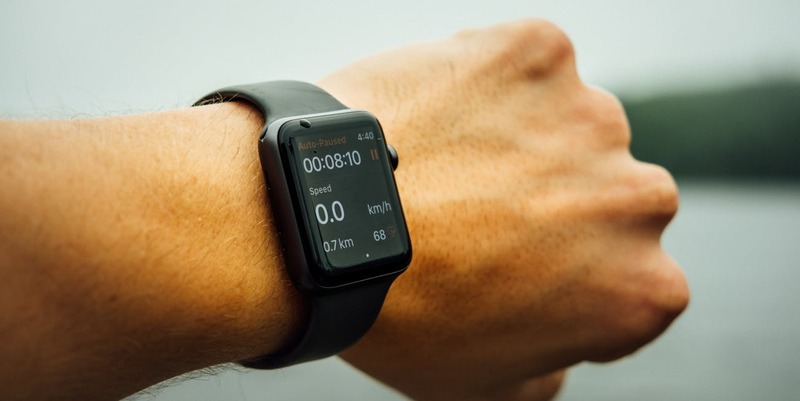 However, the feature was not ready until the release of WatchOS 5.1.2 software update. From now on, you can quickly take an ECG when you feel symptoms like a rapid heartbeat. To do this, open the ECG app on your Watch and leave your finger placed on the Digital Crown button. If the ECG app fails to work, then make sure you have your arms on a desk. The coolest thing about the Apple Watch is its custom watch faces. In reality, you can customize your watch face to your liking. With Series 4, Apple created a new watch face that includes up to 8 complications. Specifically, you can add your loved ones to your watch face so you can quickly connect with them. Or you can track different time zones on your watch. To access this watch face, you simply force touch on your watch face, then swipe to the end and add the Infographic watch face to your Watch. Besides, you can try new visual watch faces including Fire, Water, and Vapor. The coolest part is that they can go full screen, which is pretty impressive. Apple Watch is now better and smarter than before. With Apple Watch Series 4, you can make what you do most even easier and quicker. In this case, you can silence your watch, which comes in handy if you are in the midst of a meeting or a crowded place. To do this, open the Control Center on your Watch, then hit the Bell icon and turn on Silent Mode. With Silent mode enabled, your Watch won’t make a sound every time a new notification comes in. If you change your mind, repeat the process and turn off the feature. Raise to Speak is one of the coolest additions to Apple Watch Series 4. As the name suggests, the feature allows you to quickly trigger Siri on your watch without the need to utter “Hey Siri” or press the Digital Crown. All you need to do now is to raise your arm, bring it closer to your face and speak. Siri will pop up and listen to your commands. Siri is now smarter on the Apple Watch, allowing you to do a lot of things. Besides, you can add Siri watch face to access a revamped Siri Suggestions feature on your wrist. These are the best tips and tricks for Apple Watch Series 4. If you have another tip, let us know in the comments below.